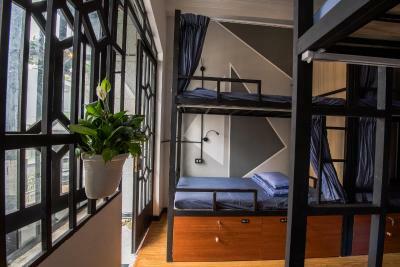 Lock in a great price for The Like Hostel & Cafe – rated 8.9 by recent guests! 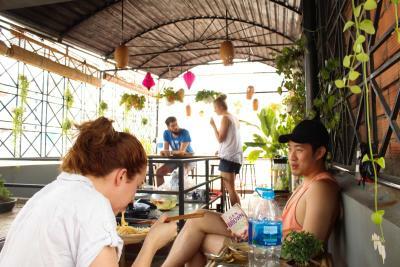 The breakfast was nice and i like the location because it wasnt directly on the back packer road but still very close. 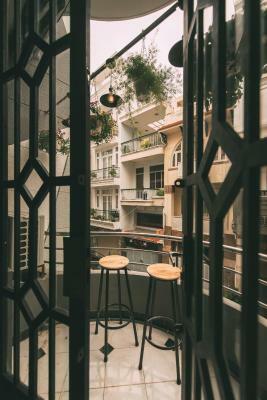 It also had a cute little balcony in the room as well as the roof top terrace. i moved the hammocks to do some yoga. 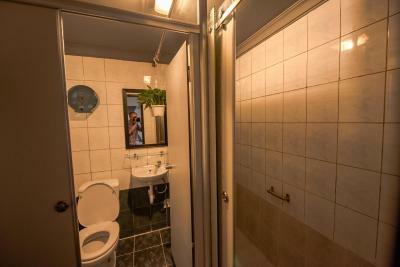 Great location right close to the bus stop that brings you to/from the airport. Breakfast was great. So many options, and everything tasted good. No elevator, but I needed the stairs, so it’s a plus for me. Staff were friendly and helpful. Privacy curtain was nice, and everything was clean. The staff was really nice and went out of their way to make sure you were taken care of. At night they made sure we were aware of the area and that the drivers knew were to go. 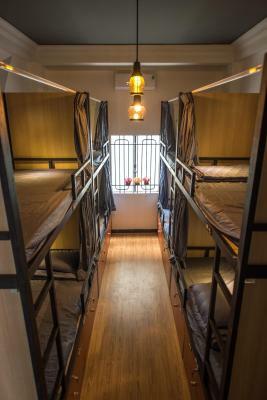 Location is good, near backpackers area but not next to noisy pub street. 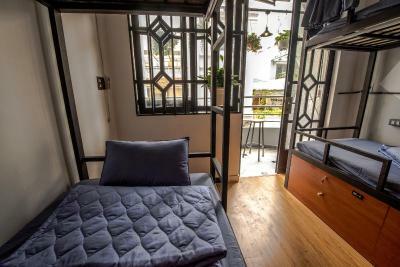 Walking distance to museums and City hall area. Hotel staffs are nice, speaks good English and helpful. 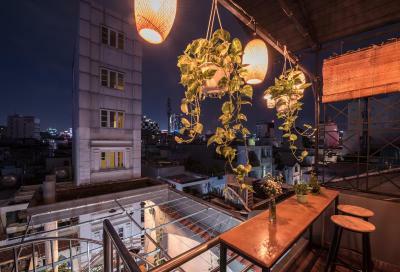 I love the rooftop, both in the morning for breakfast and at night a good place to grab a drink and talk with people. The roof was nice and breakfast was good. Bathrooms were located in the rooms. EVERTHING!! Truly amazing all around. Couldn't have asked for a better welcome to the great county of Vietnam! 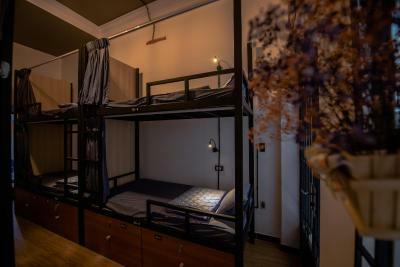 Good location, within walking distance to the War Remnants Museum. Curtains around the beds were super nice and the rooms were a nice temperature! The tour of the tunnels was nice. Loved the curtain on the ends for extra privacy and phenomenal location! Like Hostel & Cafe is located in the District 1 district in Ho Chi Minh City, 1,650 feet from Tao Dan Park. 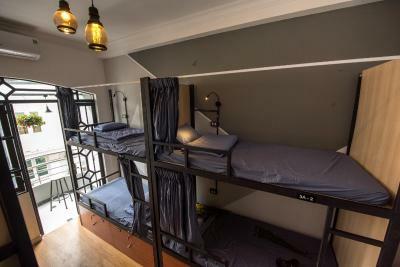 Like Hostel & Cafe features free WiFi. 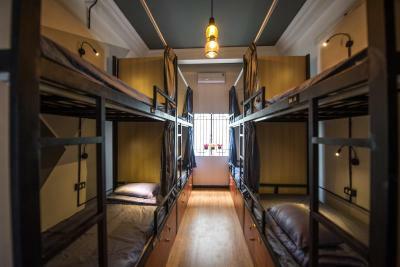 Every dormitory room has air conditioning and a private bathroom. 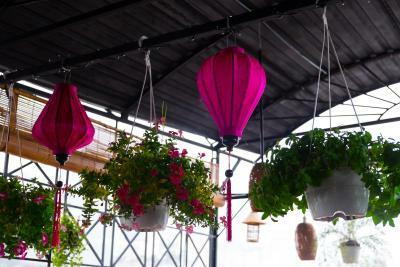 Mariamman Hindu Temple is 2,300 feet from Like Hostel & Cafe, while Ben Thanh Market is 2,950 feet from the property. Tan Son Nhat International Airport is 4.3 mi away. 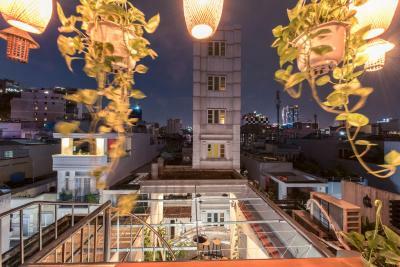 뀐 Located in the real heart of Ho Chi Minh City, this property has an excellent location score of 9.2! 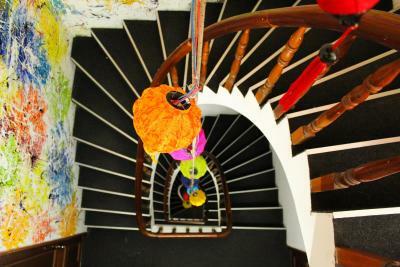 When would you like to stay at The Like Hostel & Cafe? 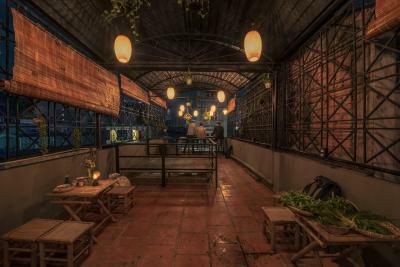 House Rules The Like Hostel & Cafe takes special requests – add in the next step! The Like Hostel &amp; Cafe accepts these cards and reserves the right to temporarily hold an amount prior to arrival. The Like Hostel & Cafe accepts these cards and reserves the right to temporarily hold an amount prior to arrival. Loved the atmosphere and the staff. All so nice, friendly and helpful. 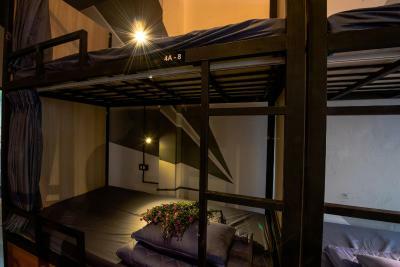 The place is also really clean and you feel confortable and having your own little space thanks to the curtain on the bed even if you share the room with 7 other girls/people Also the breakfast is lit Really good price for what you have! 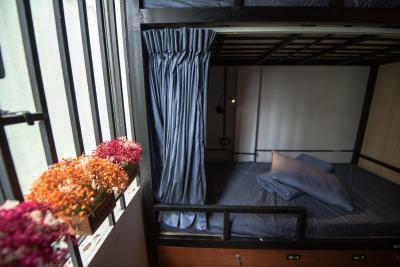 Beds are a little thin and the balcony is a pain when people smoke as the smell still comes in. The rooms and toilets are a bit old and could use an update. They were not super dirty but not so inviting at all. There was little space for luggage in the rooms but private lockers were available. You have to pay for the towel. Very good location and nice staff that you could really talk to. Common area is basically the lobby with chairs and tables but people were hanging out in there which was nice. 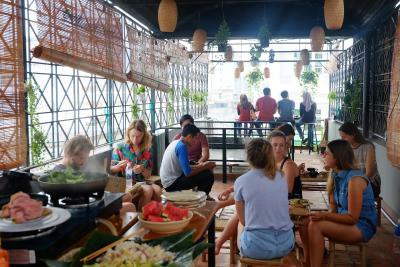 There was also a rooftop chill area but it wasn't so actively used. Nice breakfast! 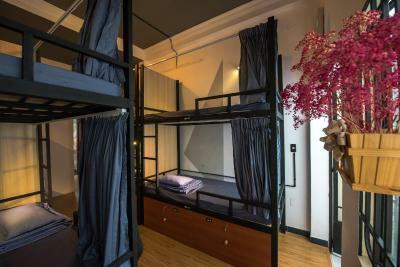 Privacy curtains in beds. 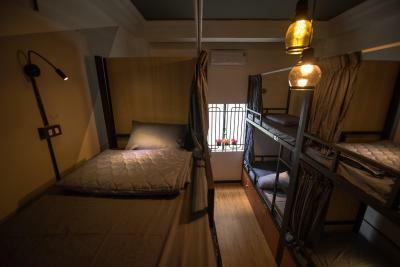 I've never felt so welcome, comfortable or at home in any other hostel. All staff were welcoming, friendly and informative. Breakfast is very high standard. Great location. I think the shower and toilet needs updating, it’s a bit old and dirty. Door to dorm was a little squeaky. 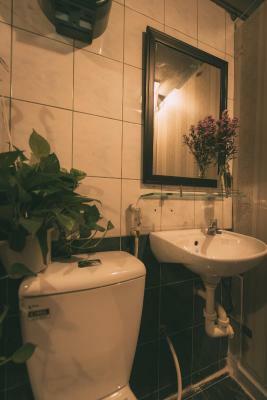 The space between the toilet and sink are a little cramped, and the bathroom could use some soap and a hand towel. Friendly staff, the owner is very nice and helpful. 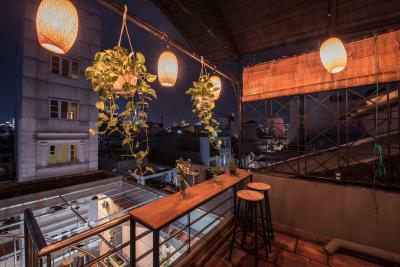 The location is perfect to stay in ho chi Minh. Really quiet street at night. Super breakfast and rooftop. Go there! Fellow roommates - We were two boys and rest of all girls and they kept talking and laughing loud all night. Keeping us up, apart from this everything was amazing. I liked the way the staff interacted, They were sweet. It's in an ample location and I would definitely recommend this place. Very good atmosphere, as a solo traveller I felt at home straight away. On my first morning one of the staff members invited us for coffee to a nearby local cafe, which was just such a nice start in a new city travelling alone. 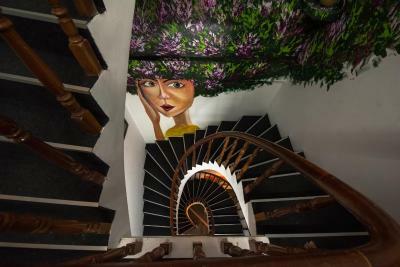 Amazing staff, great place to socialize, really good breakfast every morning, great insights in the local culture, it's one of the best if not the best hostel experiences I've had. 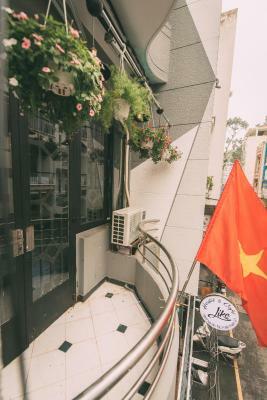 My stay here was the highlight to my trip to Saigon. 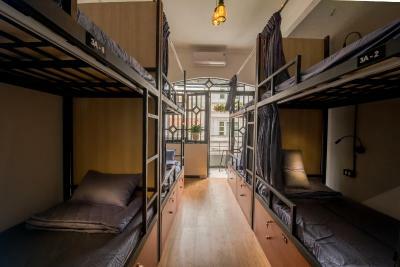 Never did I imagine that I would walk away from this hostel with new family members. Everyone from the owner to front reception was amazing. I ended up forming a bond with Levi and Tich. Ever since I left I have done nothing but rave about this place. Try out the free breakfast on the beautiful rooftop while taking in amazing views. 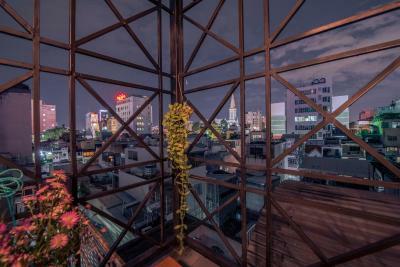 I will def be back to Vietnam, particularly to visit my Like family. The breakfast wasn’t great and the hostel is a little pricier than some of the others but it’s worth it!